, we will be contacting you soon! *We do not need credit card information for your custom quote. Your name and email are 100% secure! Alliance Van Lines is a Florida Long Distance mover and relocation provider. We offer a variety of interstate moving services. Find out more about our professional long distance relocation packages below! Alliance Van Lines can pack and unpack your valuables for your long distance relocation. Call us today! Whether you’re moving to FL, another state, or across the country, our company is equipped to handle your move. Alliance Van Lines is an expert in corporate relocation services. Let us help you with your company move! Alliance Van Line Services can handle your interstate relocation. We are experts in long distance moves! For valuables and electronics, we have the equipment to move you safely! Let us handle your relocation! Alliance Van Lines provides storage solutions to our in-transit customers. Book today and see what we’re all about! Choose Florida’s Alliance Van Line Services and see the difference in your long distance relocation. We make moving easy and stress-free! Begin the process and claim your free estimate to calculate the cost of your move. It’s simple! Just fill out the form or give us a call! Plan your move with Alliance Van Line Services today. Our representatives will coordinate your move and guide you through the process. 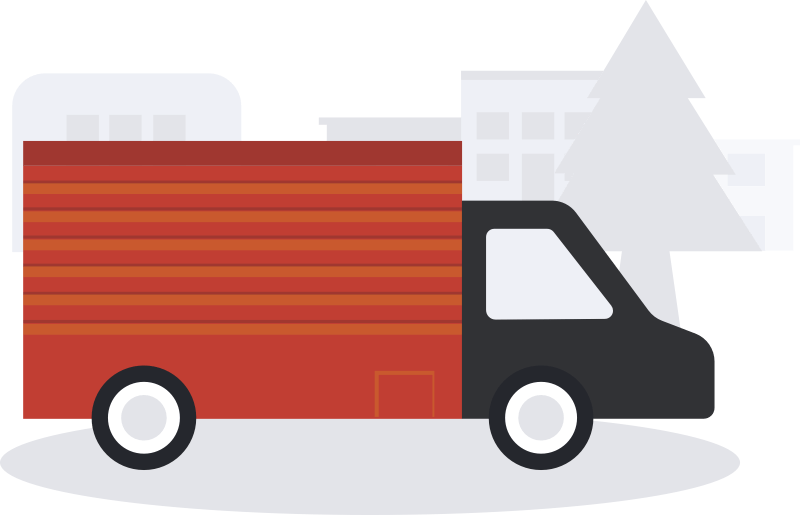 Schedule your move with Alliance Van Line Services. To ensure priority for a move date, be sure to book at least one month in advance! Alliance Van Lines of Fort Lauderdale, FL caters to almost every type of move. Whether you need help with your family move, interstate relocation, commercial move or need storage of valuables, we have you covered. Our professional relocation specialists will coordinate your intrastate move so it is a seamless and professional experience. We’ve Earned Our Bragging Rights! Alliance Van Line Services has a lot to brag about. Just read some of our stellar reviews below! We hired Alliance Van Lines for a large corporate relocation. These guys are the best. It was an excellent and stress-free moving experience for me, my business and my family. I used Alliance for a long distance residential move. Everything turned out perfectly! My belongings were handled with care and I’m so happy I found this company! Alliance Van Line Services came to the rescue for sure. I was living with an ex and when we broke up I needed to get a new place ASAP. The move went very smoothly. No complaints! Please Note That A Properly Licensed Interstate Broker, Such As Alliance Van Lines Inc, Is Not A Motor Carrier And Will Not Transport An Individual Shipper’s Household Goods, But Will Coordinate And Arrange For The Transportation Of Household Goods By An Fmcsa Authorized Motor Carrier, Whose Charges Will Be Determined By Its Published Tariff. All Estimated Charges And Final Actual Charges Will Be Based Upon The Carrier’s Tariff Which Is Available For Inspection From The Carrier Upon Reasonable Request. (*) 70% Off On Tariff Rates.